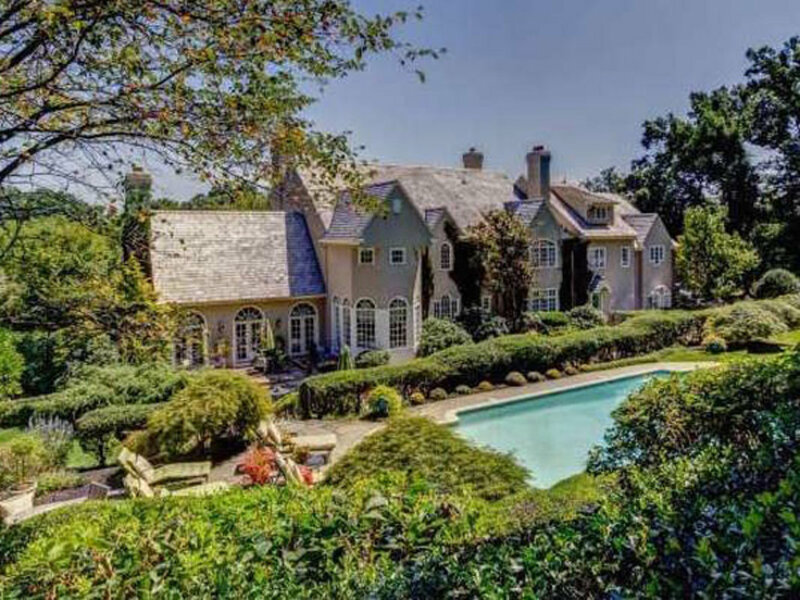 Gail Sanders and her husband Dariel partnered with renowned local architect Peter Batchelor to custom design their new Chester County estate with one goal in mind: turn the rolling hills of Chester Springs into English countryside. “The home was designed to emulate an English Manor,” said realtor Michael Kelczewski. The nearly 9,000-square-foot manse sits on more than five and a half acres of perfectly manicured grounds that one could easily imagine passing for the Lake District. Inside, the couple decorated and designed the home to ensure its Anglophile bona fides extended beyond setting and appearance. “Mrs. Sanders applied her personal artistic touches to every aspect of the property,” Kelczewski said. A private English pub room in the lower level, adjacent to a stone hearth fireplace and billiards room, make it easy to feel closer to London than Philadelphia. Kelczewski said he thought touches like walls of windows might appeal to a variety of buyers. “A new owner would appreciate the abundance of natural light and quality craftsmanship of the home,” he said. Stunning architectural finishes also include custom millwork throughout the home. Coffered and tray ceilings are common throughout the property, along with customized built-in cabinetry and storage. “The property’s bucolic setting, combined with the architectural attributes, define the uniqueness of the property,” Kelczewski said. The kitchen, imported from luxury British interior design house Clive Christian, features a French limestone floor and soapstone counters as well as a commercial-grade range. In addition to the natural beauty of Chester County, the vista includes a pool, gazebo and several stone patios for entertaining. Farther afield, the property also includes a private brook and springhouse. The Snyders have recently decided that now is the time to downsize. 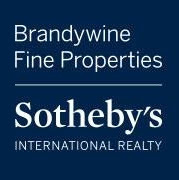 The home is listed with Kelczewski through Brandywine Fine Properties Sotheby’s International Realty for $2,495,000.